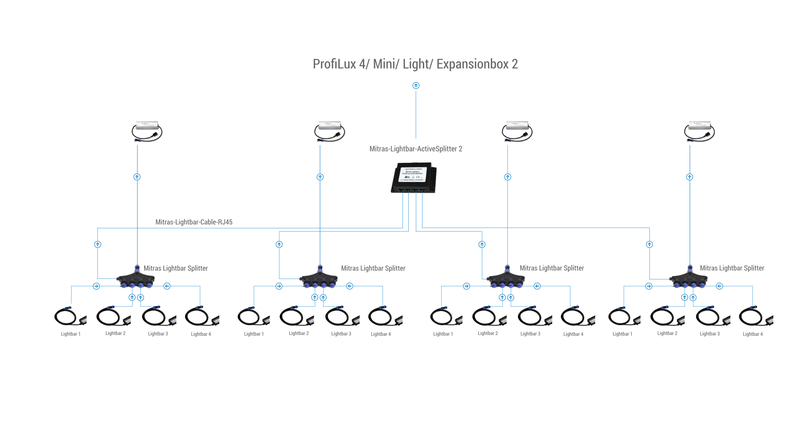 For connecting more than 4 Mitras Lightbars to a ProfiLux 4, Mini, Light, or Expansion box 2. The Mitras Lightbar-ActiveSplitter 2 can be used for operating more than 4 Lightbars (up to 16) together. 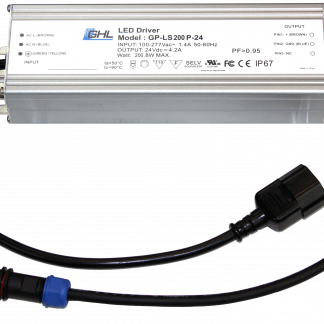 This ActiveSplitter 2 is compatible with ProfiLux 4, ProfiLux Mini / Light, and Expansion Box 2. 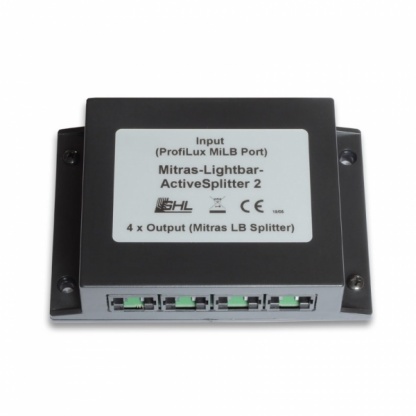 2x Cables for connecting ActiveSplitter to Mitras LB splitter.